Clifton is an incorporated town located in southwestern Fairfax County, Virginia, United States. 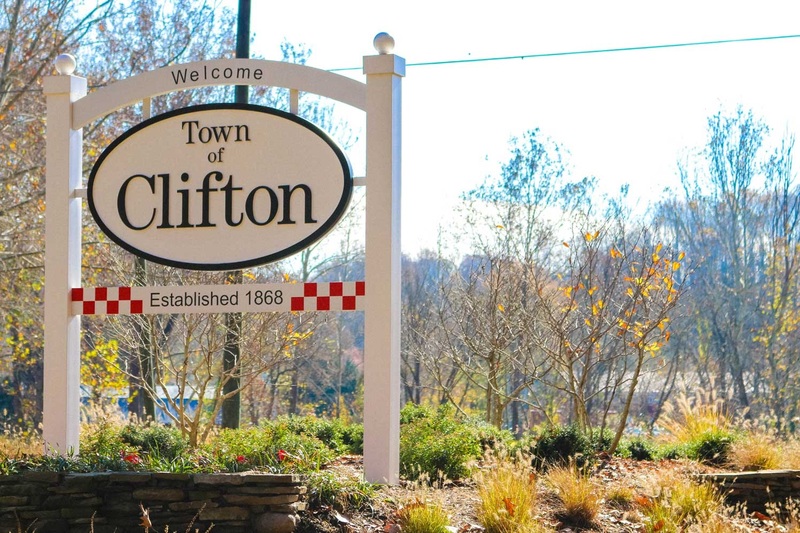 Incorporated by the General Assembly on March 9, 1902, Clifton is one of only three towns in the county, the other two being Vienna and Herndon. Clifton's history begins pre-colonially, when the area was used as hunting grounds by the local Dogue Native American tribe. A railroad siding was constructed here during the Civil War, and the area became titled as Devereux Station. A nearby neighborhood on the outskirts of the Clifton ZIP code has this name. Development of a village at the siding began in 1868 when a railroad depot, named "Clifton Station", was constructed. Unlike most areas in Northern Virginia, the land around Clifton is far less built up than nearby areas, especially to its east and southwest. 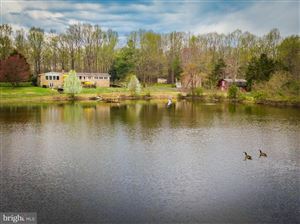 This was out of the worry that overdevelopment near Bull Run and the Occoquan River would be environmentally damaging to the Occoquan Reservoir. Consequently, as development edged near the area in the late 1970s and early 1980s, an ordinance was enacted stating that only one building could be placed on 5-acre parcels that have not already been divided. Today, the southern and eastern portions of the area are heavily forested, with single-family homes, while the northern area has become equestrian areas.